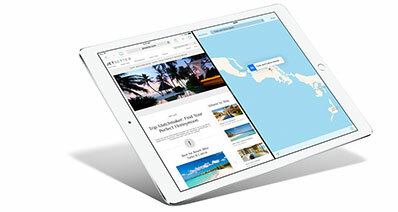 iOS device users have great opportunity to use iMessage feature in their device. 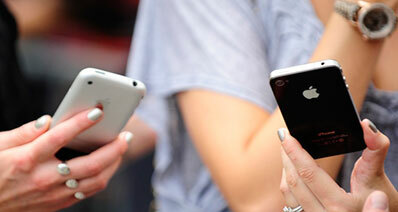 They can enjoy texting and sharing attachments via iMessages. Not denying the fact that we are living a life of text messages these days and prefer messages over calls, these iMessages are really important to you. Today’s topic will cover what to do if your iMessages got deleted accidentally. 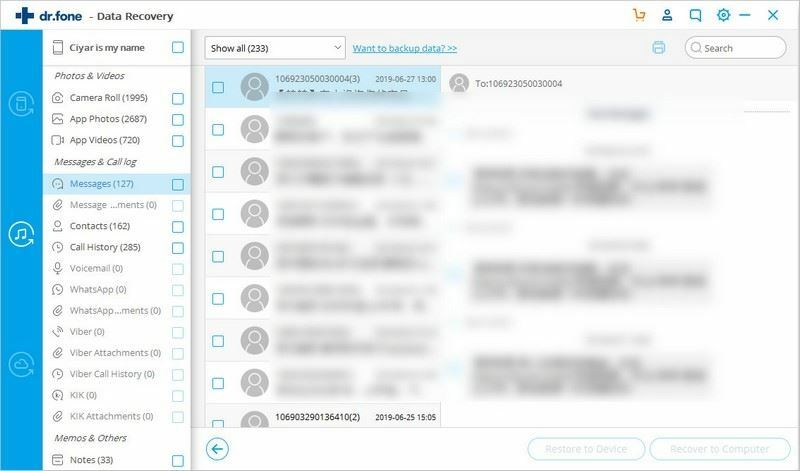 We will introduce a professional tool that can help you to recover deleted iMessages on iPad/iPhone with or without backup. So, sit calmly and scroll down to get more information. 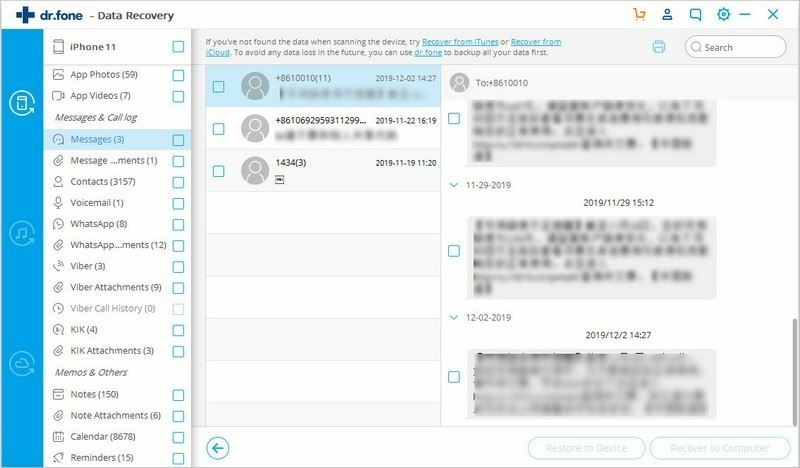 iSkysoft iPad Data Recovery is the most suitable software when there is a need to recover deleted iMessages on iPad with or without backup. 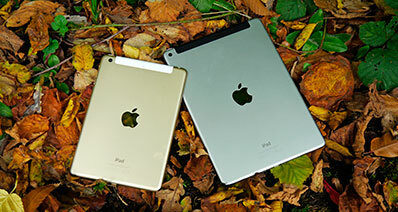 With this tool, one can work with any iOS device or any iOS version too. It lets you to preview deleted iMessages prior to recovering it. 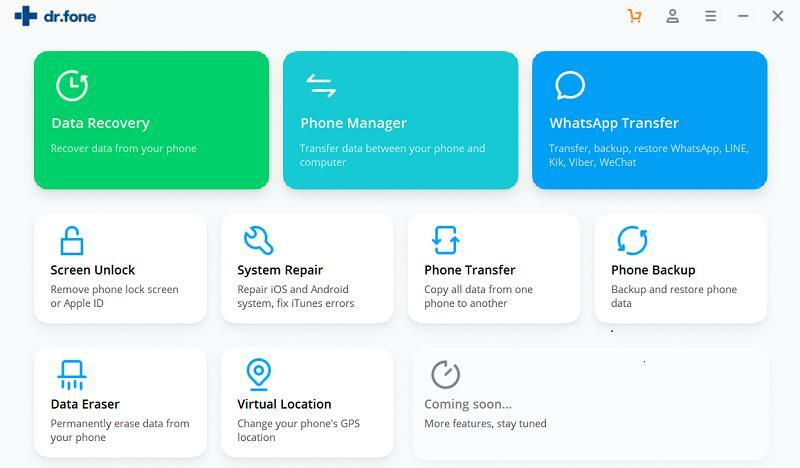 Actucally, apart from iMessages, you can also use it to recover lost photos, videos, notes, Safari bookmark, WhatsApp messages and more from iPhone, iPad, iPod Touch. 1. Start with downloading iSkysoft Toolbox for iOS and install it afterwards on your respective computers. Now, get the authentic USB cable and connect your iPad with the PC. Click on the ‘Data Recovery’ tab from the main screen and move to the next step. 2. Now, in the next window, you will get to see the data types arranged in categorized way. Select ‘Messenges & Attachments’ from the list and hit on ‘Start Scan’ button. 3. 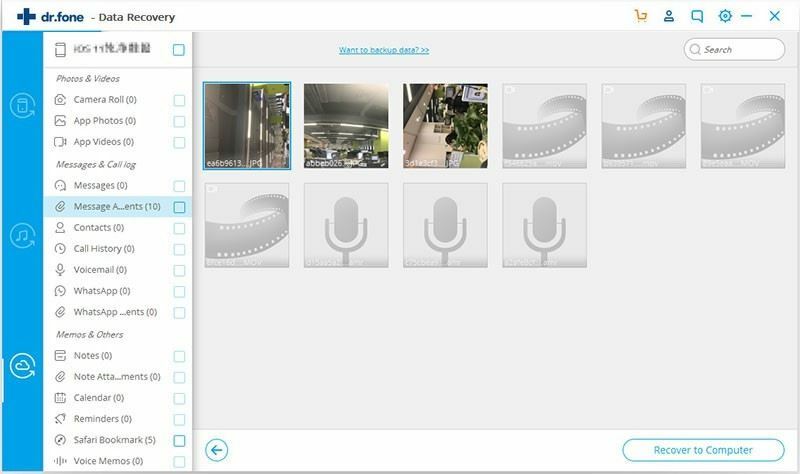 Now, after the scanning gets complete, you can click on the same data type located at the left panel in the resultant screen. When you click, all your iMessages will be on the screen. Preview them and select those which are needed. Lastly, hit on ‘Recover to Computer’ and confirm it by clicking on ‘Recover’ button. Also you can click 'Restore to Device' to save them to your iPad. 1. 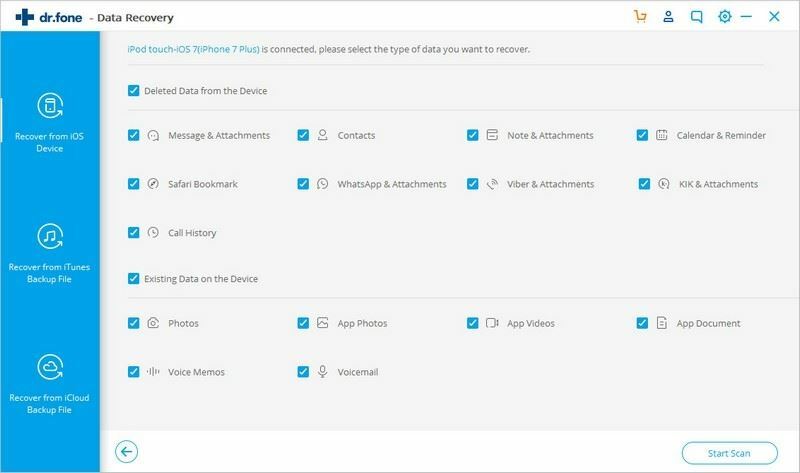 From iSkysoft iOS Data Recovery program, click on ‘Data Recovery’ tab same as what we did in the previous guide. Now, you are required to click on ‘Recover from iTunes Backup file’ tab from the left panel of the screen. 2. When you click on the tab, all your iTunes backup files will appear on the next screen. You need to select the one which has your needed iMessages. When you choose the correct one, click on the ‘Start Scan’ button so that you messages will be scanned. 3. At the end, when your iMessages will get scanned completely click on it from the left panel of the resultant window. You could now preview them easily on the screen. Start selecting the iMesssages that you need and hit on ‘Recover to Computer’ or 'Restore to Device' option. Afterwards, click on ‘Recover’ in order to confirm the recovery. 1. Firstly, open iSkysoft Toolbox in your computer and get into the main interface. Choose again ‘Data Recovery’ tab and go to ‘Recover from iCloud Backup file’ option from the left panel. Now, you will need your iClopud credentials i.e. ID and password. 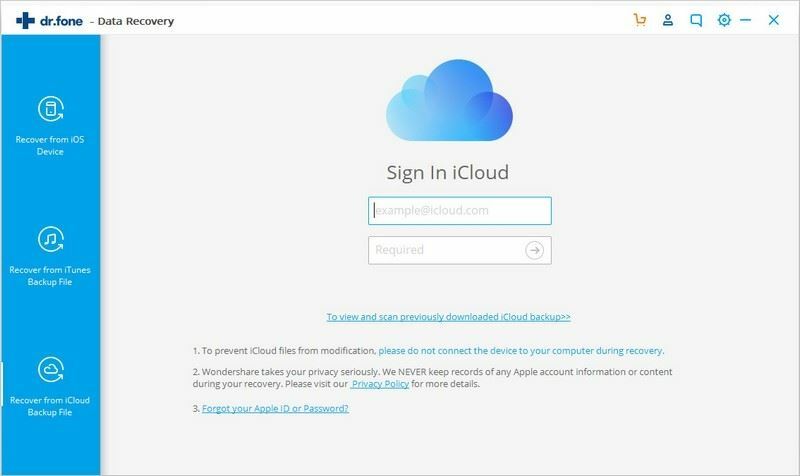 You need to enter these on the next screen to login to iCloud account. 2. 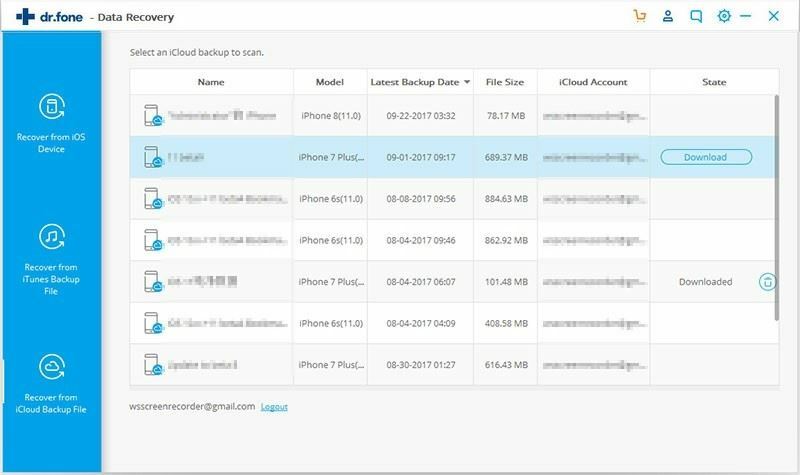 When you successfully sign in to iCloud, you will find your iCloud backup files in a tabular form. Choose the one from where you need to recover iMessages and hit on ‘Download’ button. 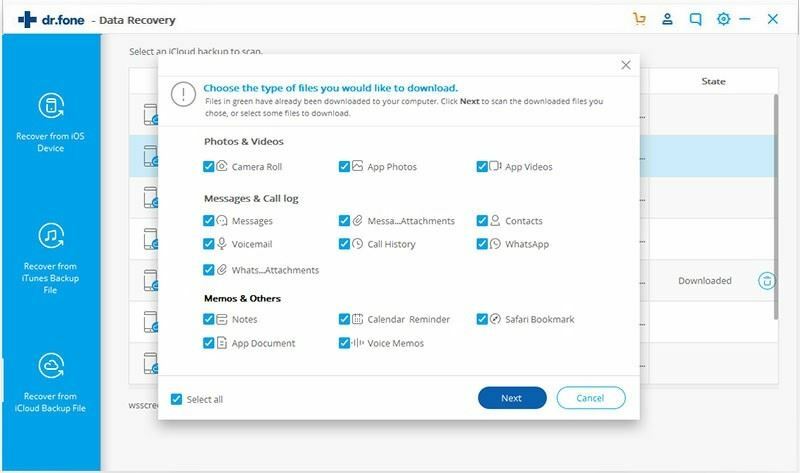 Your file will be downloaded and a pop up window will ask you to choose the data type you want to recover. Do the same and click ‘Next’ button. 3. From the last window, choose iMessage from the left panel and preview it. After previewing, hit on ‘Recover to Computer’ to recover deleted iMessages and then complete the process by clicking on ‘Recover’.